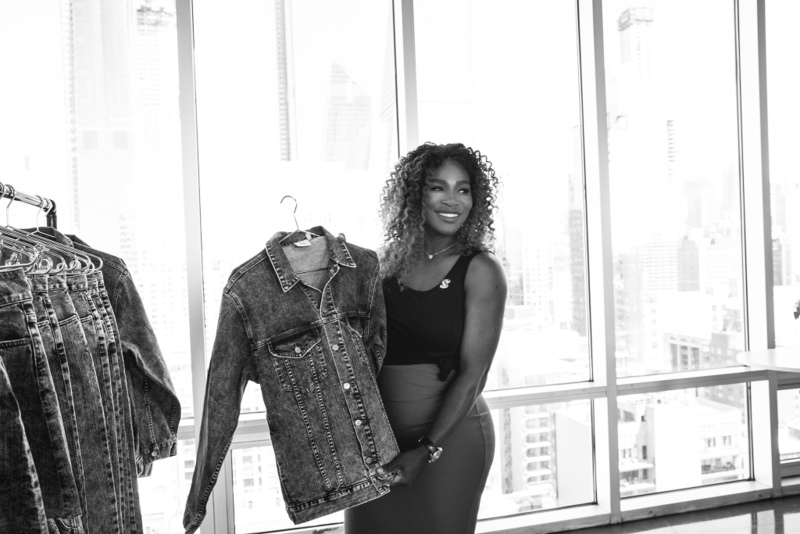 Serena Williams has launched her first ever collection named ‘Serena‘. It’s not the first time she has designed clothes; previous work includes her collaborations with Nike and HSN. 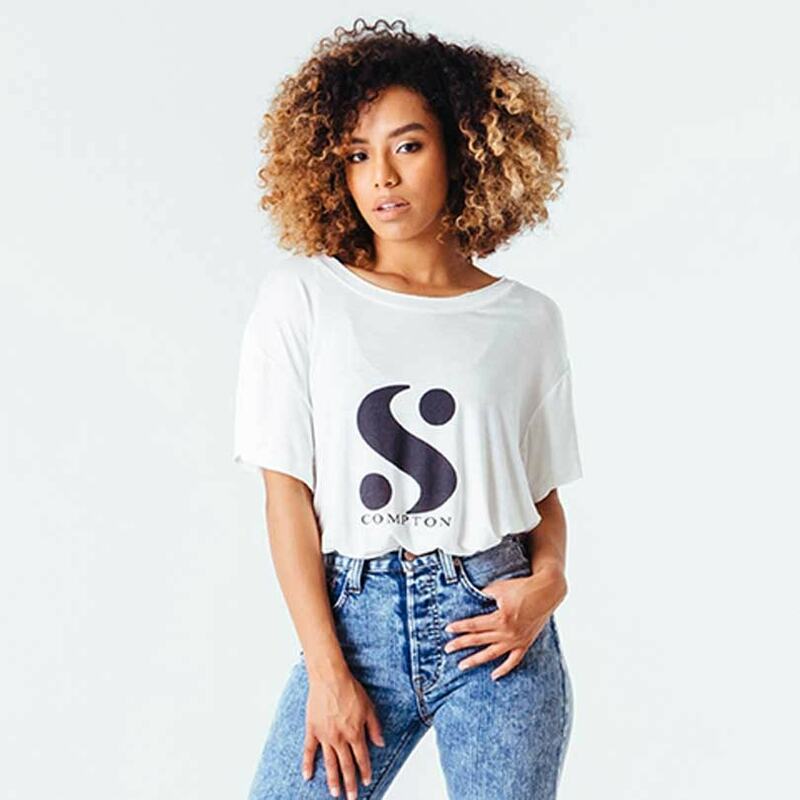 She announced it via her Instagram account saying that she was very proud of launching her own online clothing shop, accompanied by the quote “Never stop believing in yourself, you deserve it”. Innthe first picture of the line, the tennis player is wearing a grey sportswear outfit formed by a tracksuit trouser and a crop-top. The collection includes jeans, jackets, dresses and obviously, amazing sportswear looks. The collection aims to serve as an inspiration for women and give a positive and powerful message. Some items include quotes and self-confidence sentences and the social media campaign includes the hashtag #beseenbeheard. ‘Serena’ is already available on her website and the prices range from $35 to $250.